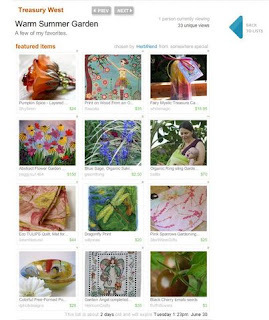 EtsyPHAT member Herbfriend picked her first treasury this weekend! Did a great job too, didn't she? A few EtsyPHAT members were featured along with some other goodies.